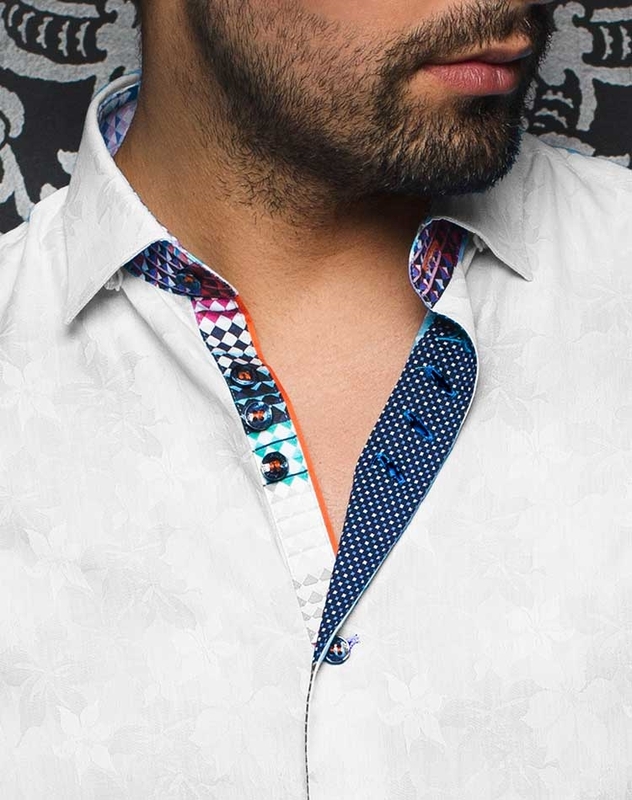 Au Noir Short Sleeve Shirts Bonito White is a stylish shirt that is just perfect to brighten up your appearance. It comes in crisp white base with floral pattern in self color. 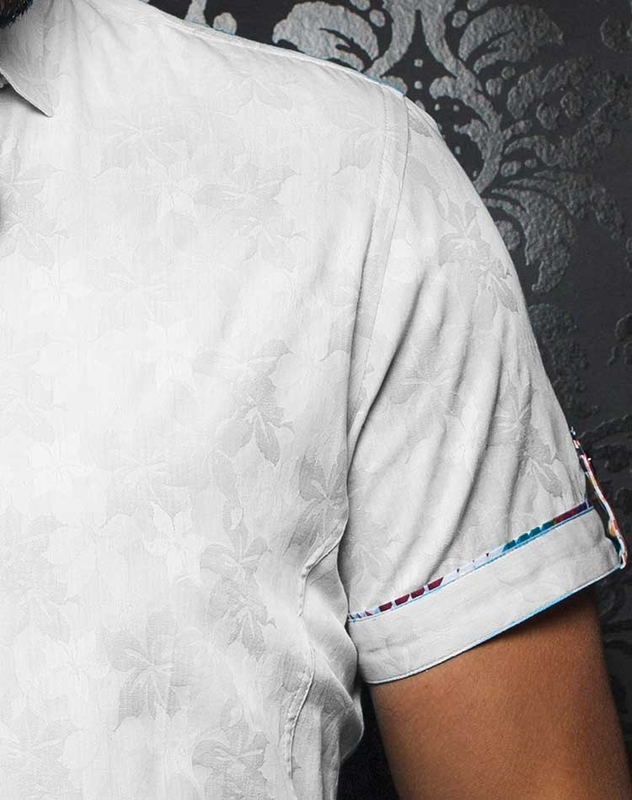 It is further stylized with two different pattern fabrics in the shades of white and blue underneath collar and on button plackets. The design is completed with navy blue buttons with orange stitching details and orange decorative piping to add latest trends to your wardrobe. 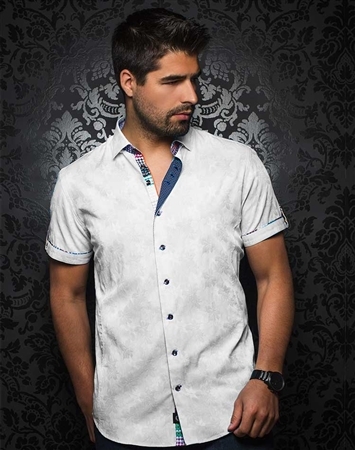 Au Noir Short Sleeve Shirts Bonito White is made out of finest quality long stem cotton to ensure you get lasting quality and great comfort every time you wear it. 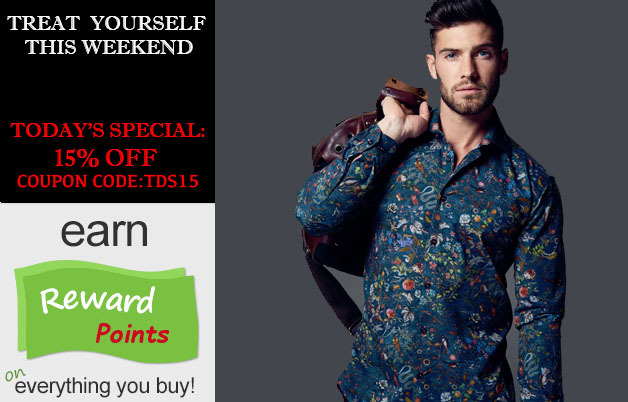 This shirt is tailored in slim fit style to make you look more handsome than ever. 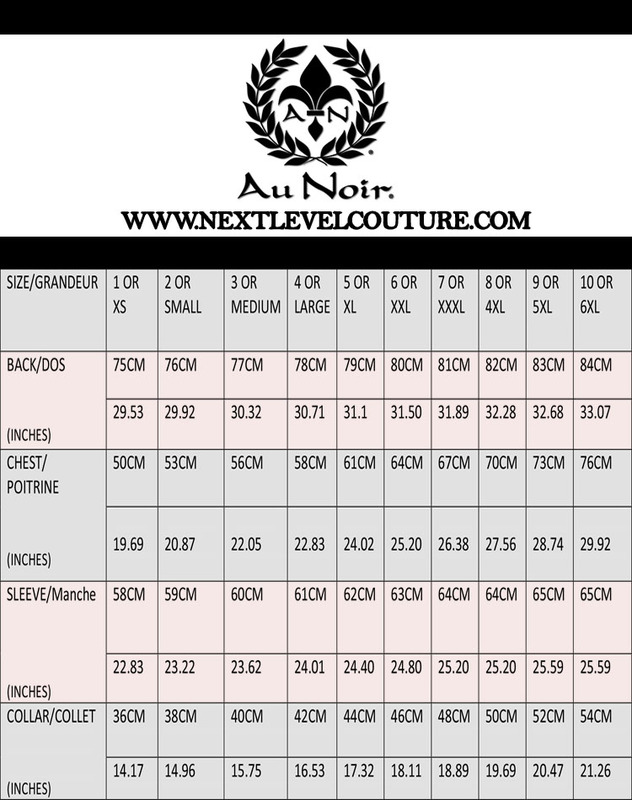 It is available in wide range of sizes in same slim fit style so you can easily get your desired size. Order it now and add a fashionable garment to your wardrobe that will always make you look amazing.